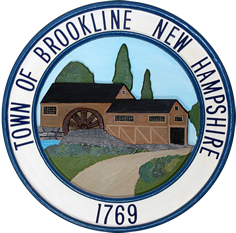 250th Anniversary Fundraiser – Support us by sponsoring a personalized brick in our walkway! All engravings will be centered on the bricks, in both top-to-bottom and left-to-right. Spaces, hyphens and punctuation are considered characters. 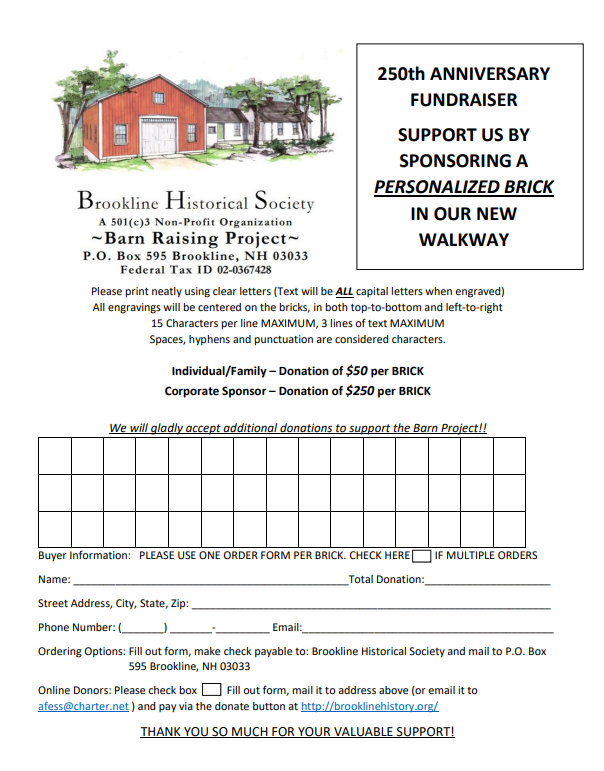 Please print and fill out the PDF form Personalized Brick Order Form.